Cytron Technologies, founded in 2004, is a designer and manufacturer of components for robotics and advanced electronics, with their products being sold through their online marketplace, one of the biggest in Malaysia. 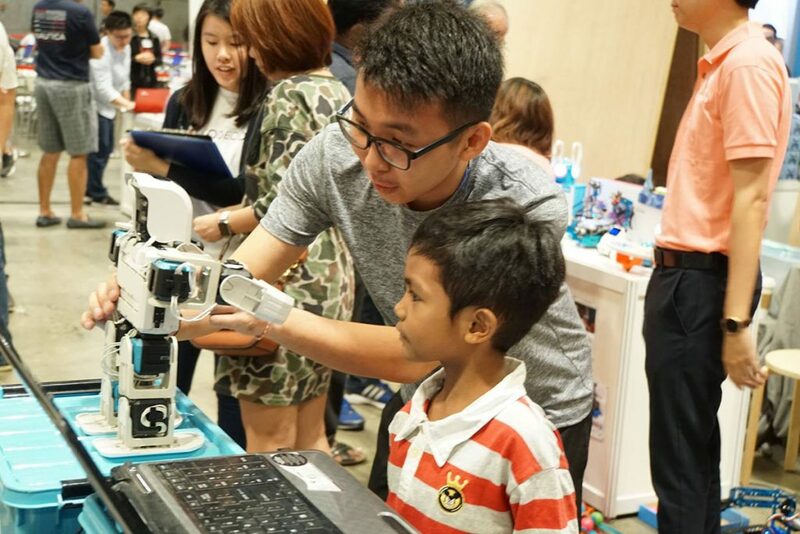 In an interview with Mileiniu, co-founder Tan Eng Tong shares his thoughts about Malaysia’s robotics and hardware startup sector, including why cheap labour is a stumbling block to the growth of the scene and what Malaysia needs to do to be ready for Industry 4.0. In the third installment of their series focusing on Penang-based startups and companies, business content creators Mileiniu sat down with robotics and mechatronics components supplier Cytron Technologies, who are based in Bayan Lepas. Founded in late 2004 by five University of Technology Malaysia (UTM) alumni, Cytron now designs, manufactures, and sells a large variety of components for robotics and other advanced electronics, including a highly popular educational robotics kit called RERO that is used to teach students of all ages about building and programming robots. Sitting down with Cytron co-founder Tan Eng Tong, Mileiniu managed to get his thoughts about the robotics ecosystem in Malaysia, and what he feels the local industry needs to become more competitive. 1. Cheap labour hinders progress. Speaking on the robotics industry in Malaysia, Eng Tong opined that the growth of the scene locally has been somewhat hampered due to cheap foreign labour. 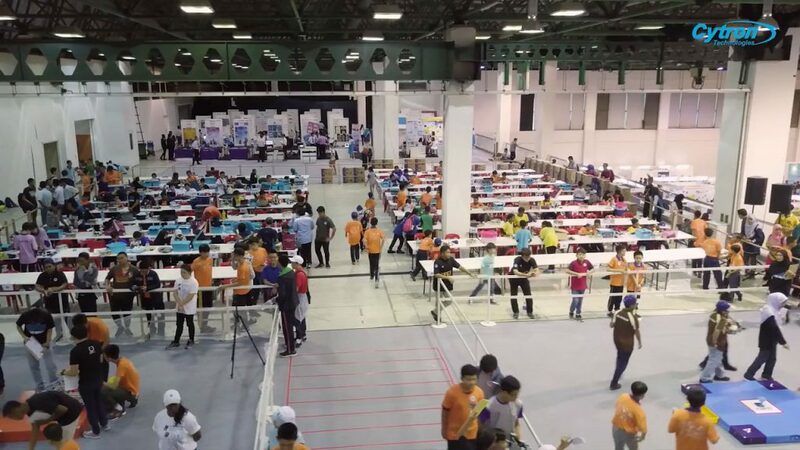 Eng Tong also said that in order to overcome this hurdle, the Malaysian government would have to agree to curb the amount of foreign labourers entering the country. 2. On when robots will replace humans. When asked what industry he thinks will be the first to adopt robotics on a mass scale, Eng Tong put forth the automotive sector as his answer, explaining that drivers would become the first to be replaced. Of course, Eng Tong then also moved to address concerns regarding the complete replacement of human labour by robots by saying that robots will always be necessary as a means for helping humans perform tasks that they prefer not to do, such as digging through dirt and cleaning drains. “I believe that media and news outlets have exaggerated the extent of how much robots can replace humans in different industries,” he added, saying that we ultimately shouldn’t be too bothered by that prospect. 3. Industry 4.0 is still far away. Eng Tong also touched upon the subject of Industry 4.0 and provided an alternative take to the general consensus surrounding that movement in the current time frame. Eng Tong went on to share some insights gleaned from his mentor, ex-CEO of Foxconn, Terry Cheng. “Back then, products were only tools without moving components, and then they started having motion. Now there are computer components inside,” he continued. He then explained that once such products become more commonplace, only then will Industry 4.0 be necessary to help manufacture these products en masse. To know more about Cytron and what they do, read our previous writeup of their journey in this article, or visit their website and Facebook page. You can check out other content created by Mileiniu by visiting their Facebook page or YouTube channel.